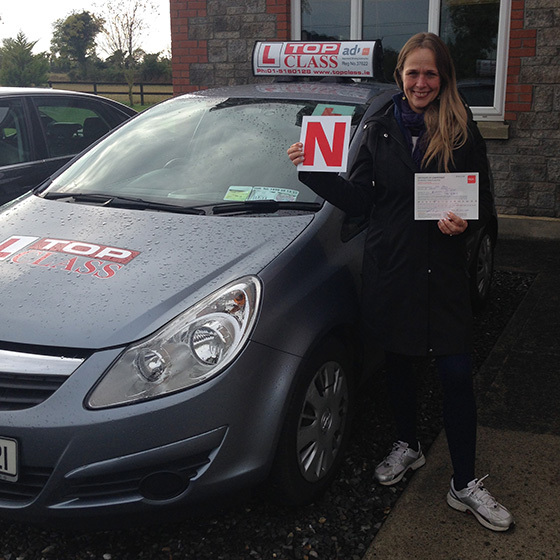 After a six month driving hiatus I wasn’t feeling prepared for the driving test, I contacted Pat Ferris and we managed to complete four lessons the week before the test. Pat is an excellent and patient instructor that can analyse a student’s driving level and knows the best way to abolish any bad habits. After each lesson I felt that my driving had improved exponentially and his way of teaching also made me feel relaxed and confident about the test. 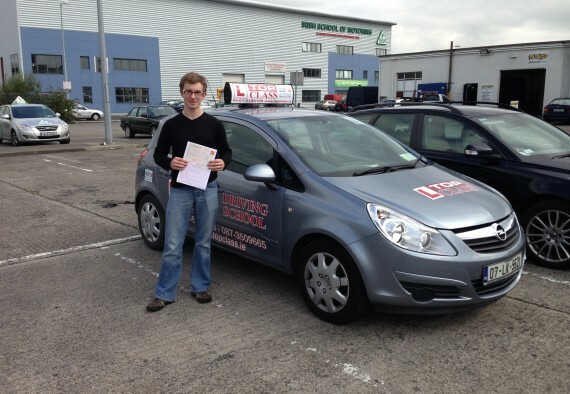 Needless to say, with Pat’s teaching I managed to pass my driving test first time! It was a pleasure to learn from him, start to finish.